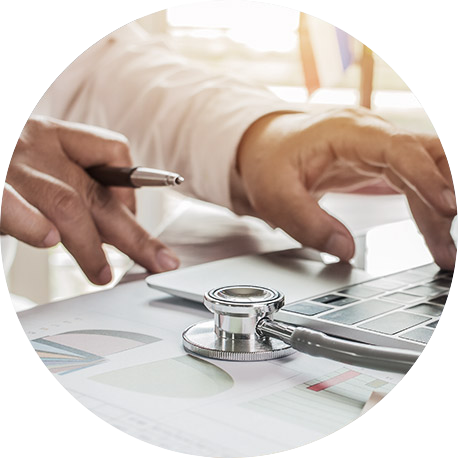 Find the right doctor for you, handpicked specifically for your needs and supported by second-to-none technology. Whether you need to talk to a doctor, book an appointment, get a referral, or update a prescription, we can help. 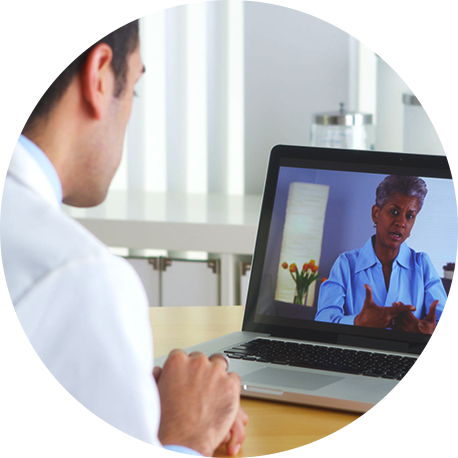 One2One Healthcare will provide you with the ability to access quality health care both virtually and remotely. 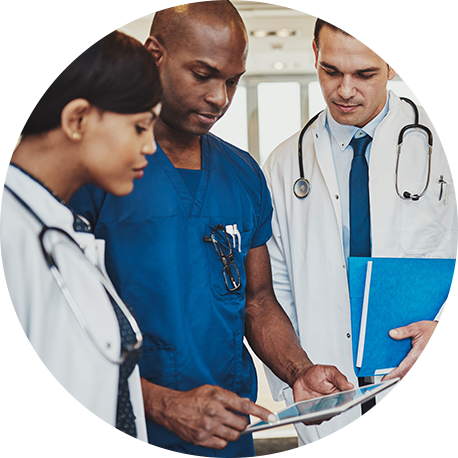 No matter the time or place, you will be able to conveniently gain healthcare access via One2One. Dr. Udoyen is the CEO and Founder of One2One Healthcare. 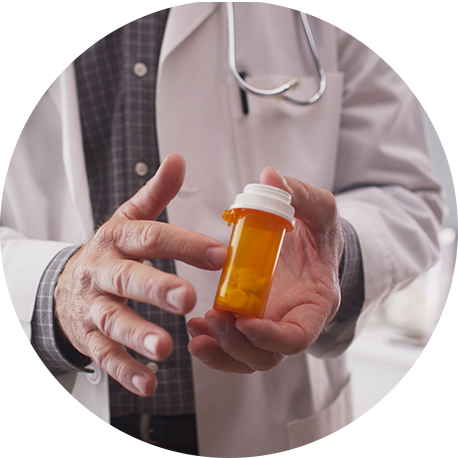 He is a board certified doctor in both Addiction and General Psychiatry with over 19 years of experience practicing in various different capacities. He graduated medical school from University Of Ibadan, Nigeria in 1998 and worked as a Nigerian Army doctor from 1999-2000. One2One healthcare is looking for talented, ambitious individuals to join our growing company. 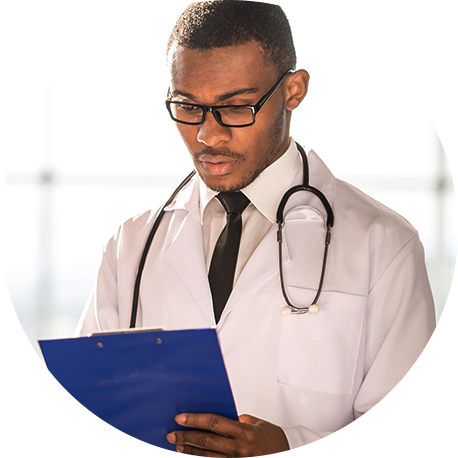 In return you will get a rewarding career with a pioneer in the field of tele-medicine. Details of the opportunities will be made available on this website soon.